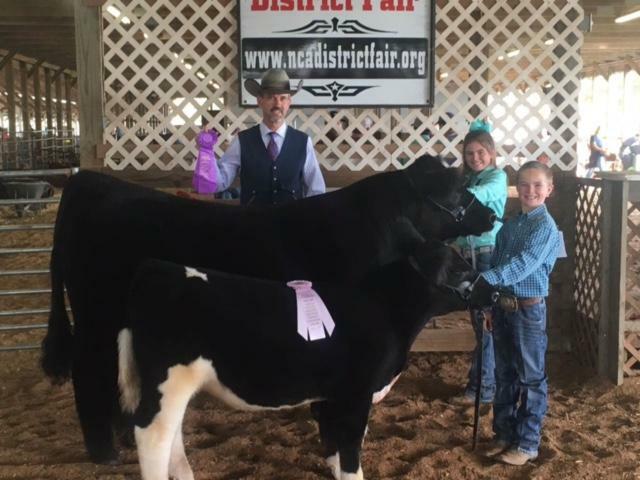 We would like to congratulate some hard working students from Clinton that represented us very well at the North Central Arkansas District Fair in Melbourne last week. 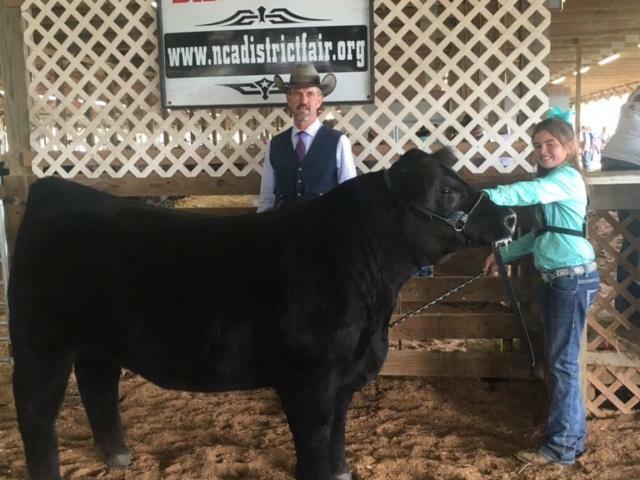 A 6th grader at Clinton Junior High, Sydney Standridge, won Grand Champion heifer with a Chi Main Cross named Julie. 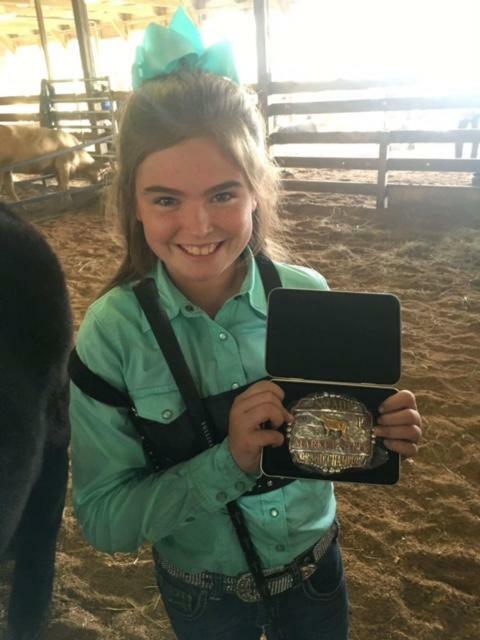 She also won Grand Champion steer with a Main An Ju Cross named Hartsugg. 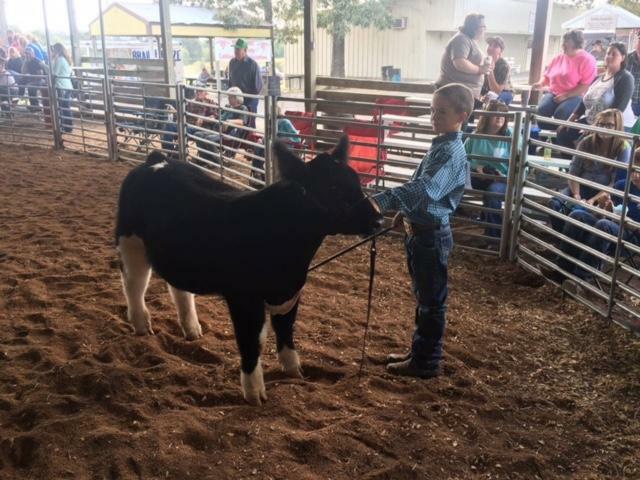 Sam Standridge, a 3rd grade student at Clinton Elementary, won Reserve Grand Champion steer with a Main Cross named Frisky. 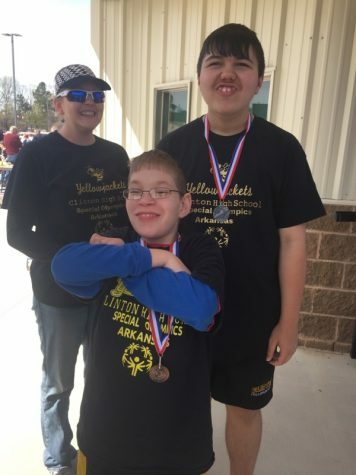 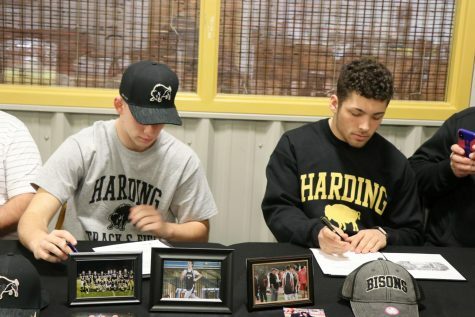 Great job to both of these students.